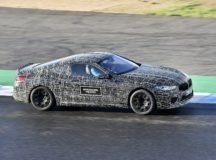 Now that BMW has already revealed the 8-Series range, comprising both the Coupe and the Convertible, it has also confirmed that the long-rumored M8 would also find its way into the market starting next year. 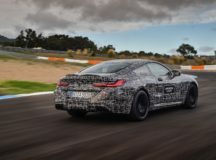 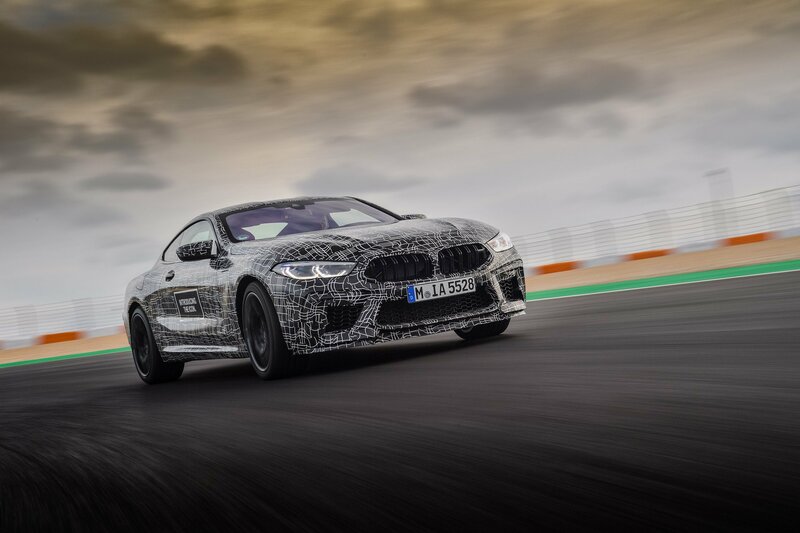 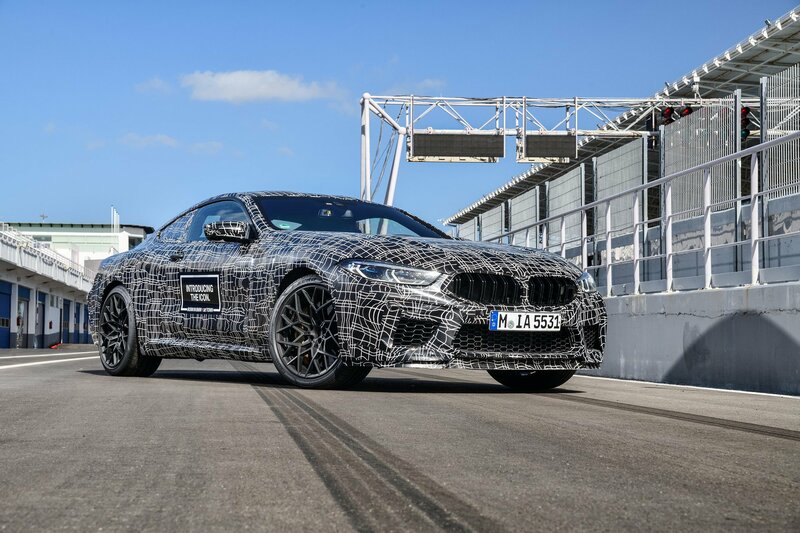 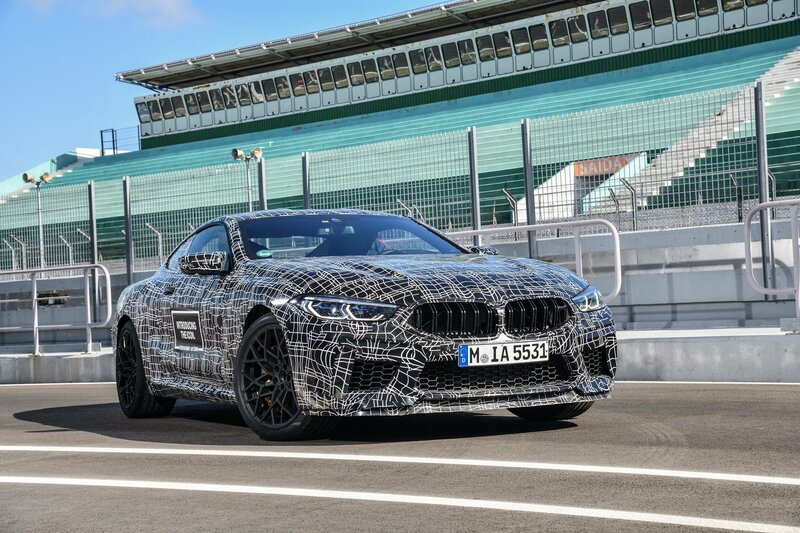 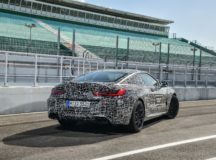 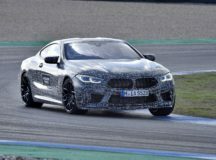 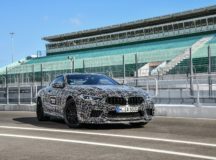 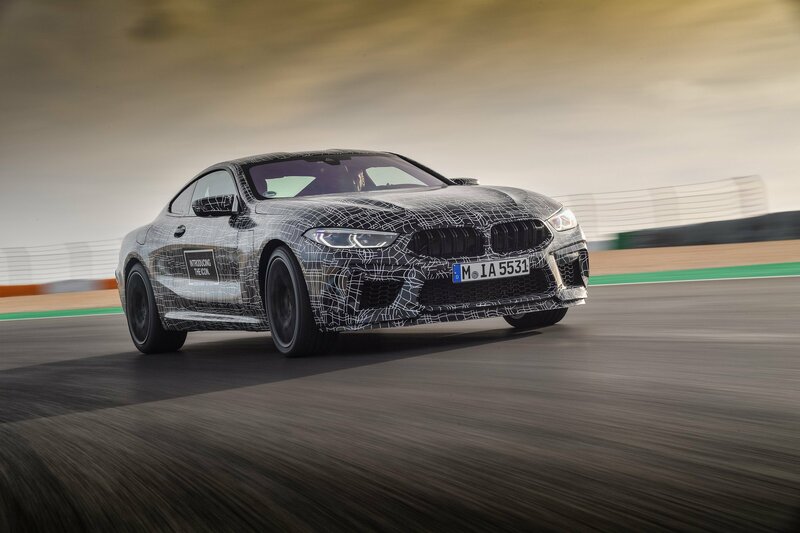 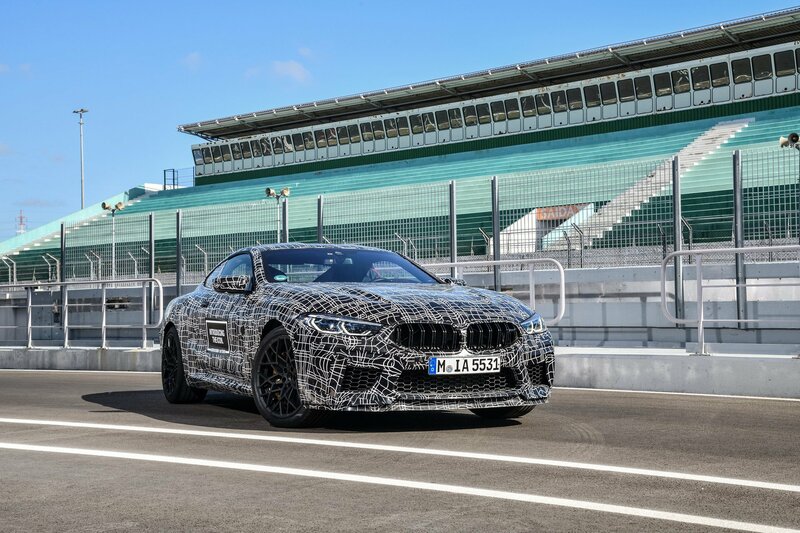 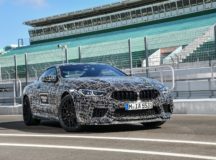 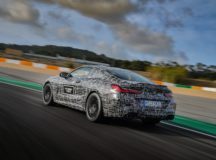 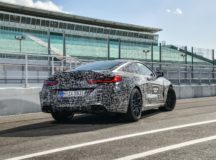 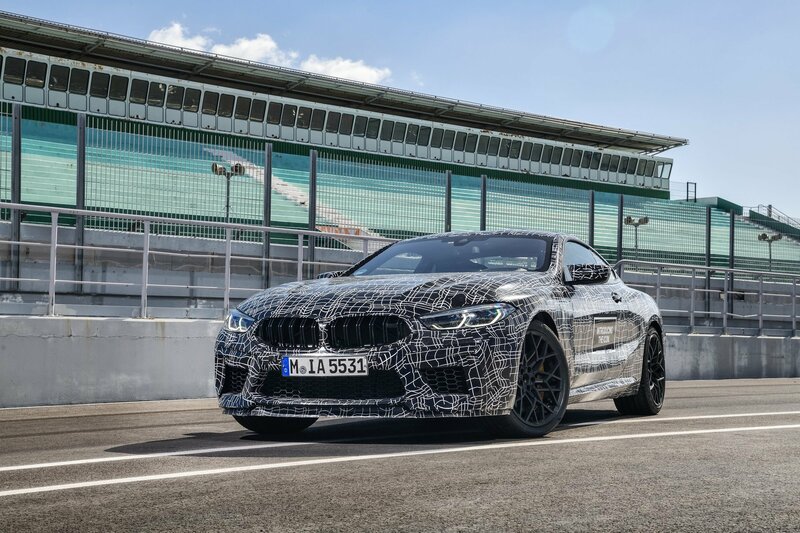 The future BMW M8 is also set to be the company`s most powerful ‘M’ model ever built, more powerful than the recently unveiled M5 and M5 Competition. 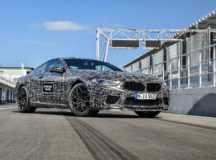 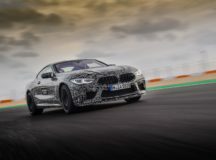 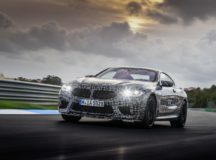 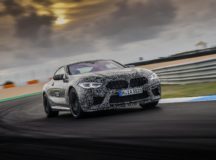 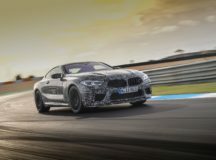 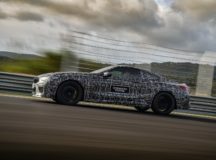 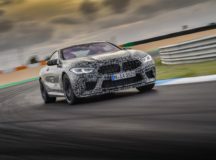 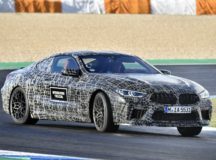 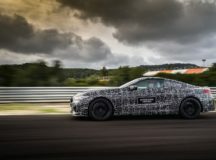 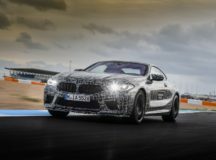 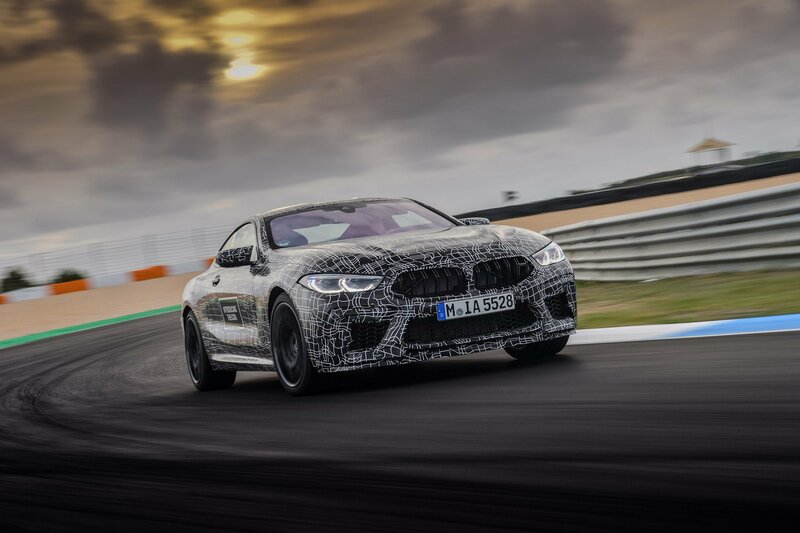 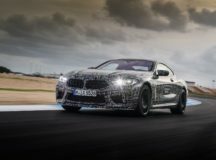 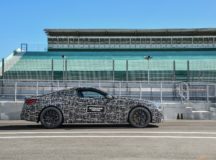 According to BMW representatives, it will also be more lightweight than the 8-Series, which already uses such materials like carbon fiber, aluminum or magnesium. 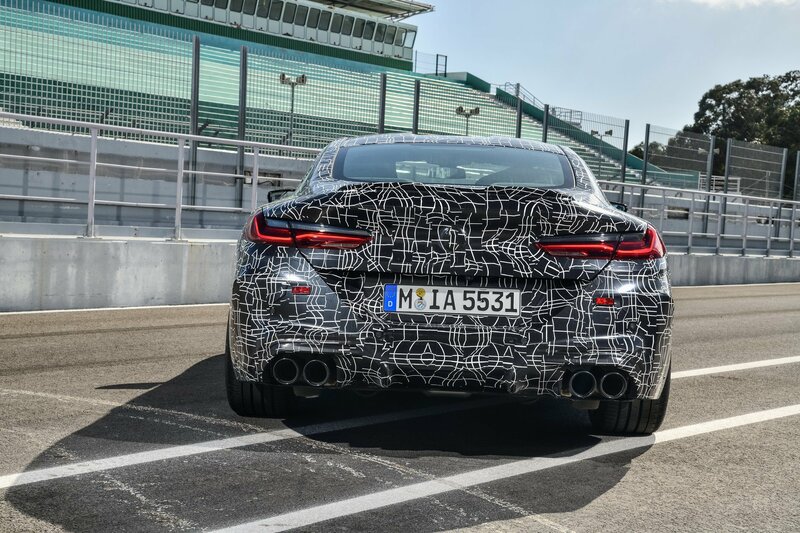 This would enable better sprint and thus better performance numbers. 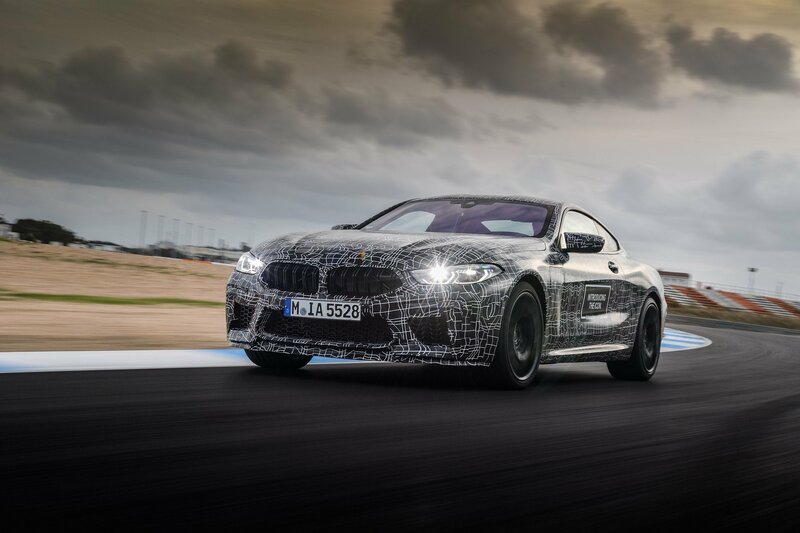 On the other hand, the M8 Convertible will also benefit from an optional carbon fiber roof. 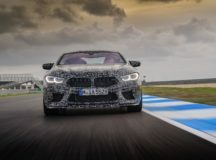 In current state, BMW M5 Competition uses a 4.4-liter twin-turbo V8 engine, with 617 horsepower and 750 Nm of torque, enabling an acceleration from 0 to 100 km/h in a staggering 3.3 seconds. 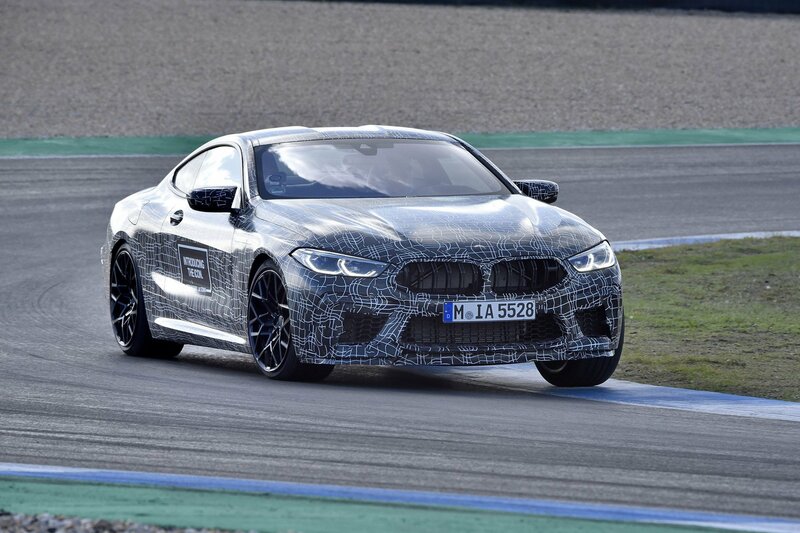 Now, imagine the upcoming BMW M8 with even greater power. 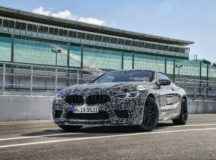 Even if BMW has kept the info hidden, recent rumors stated that it would use “a high-revving” V8 TwinPower Turbo with more than the M5`s 617 horsepower. 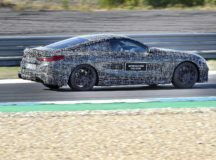 The peak torque would stand somewhere at around 850 Nm of torque. 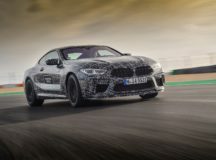 Besides that, it would also use an M xDrive all-wheel drive system, and that`s a confirmation already, and which would guarantee at least 0,2 second faster acceleration in the straight-line. 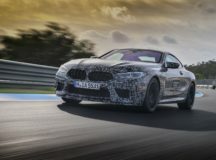 The new engine and xDrive all-wheel drive system are not the only things that will make it faster than the M5. 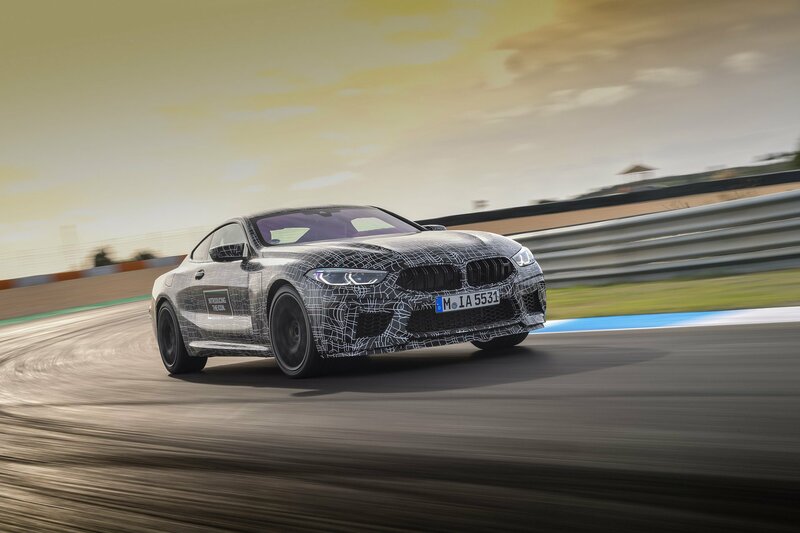 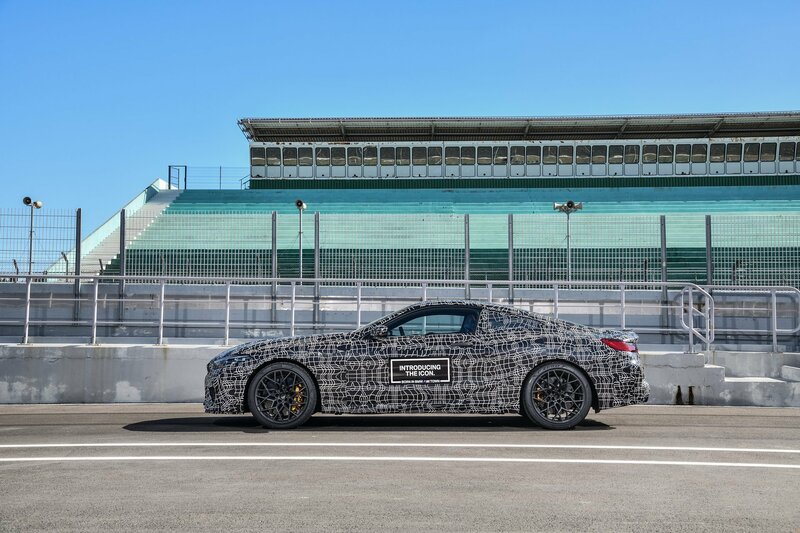 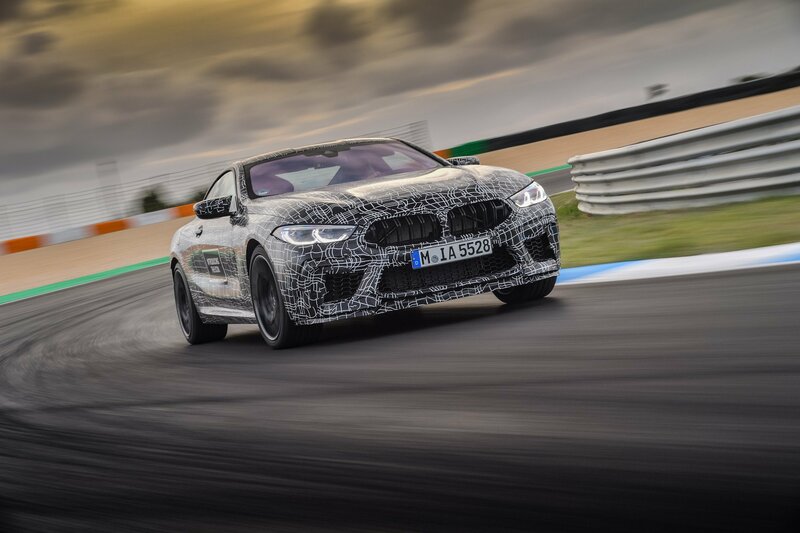 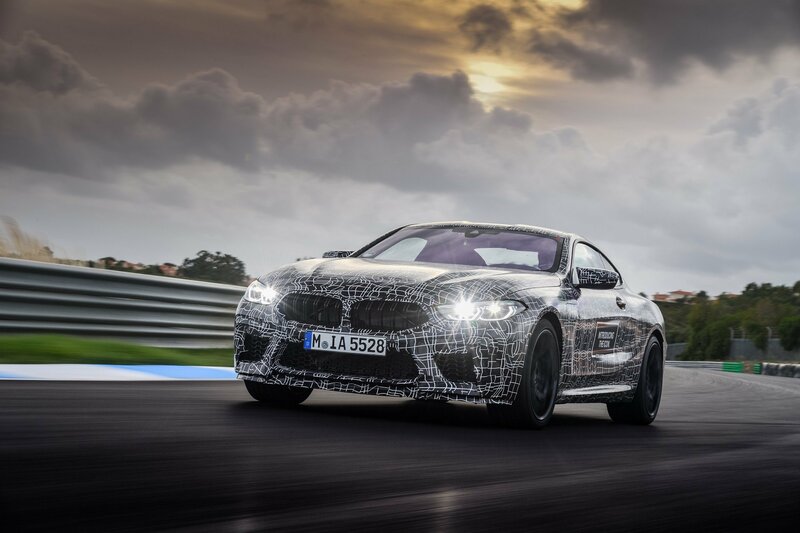 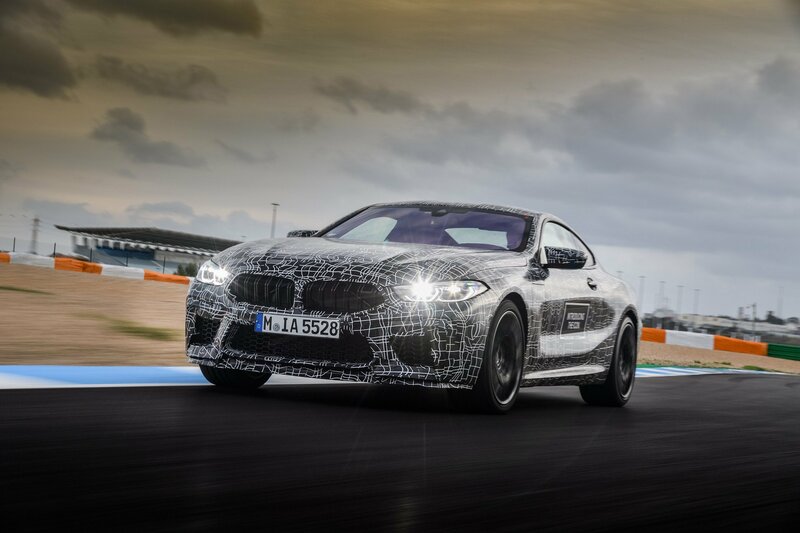 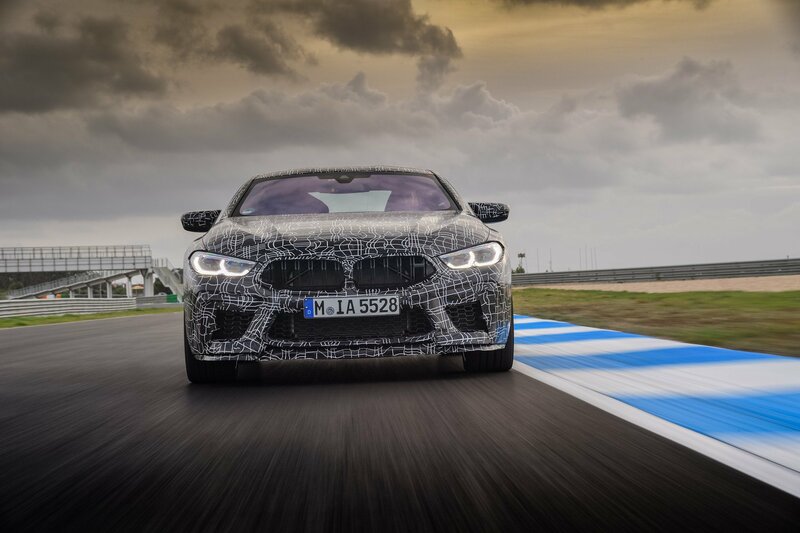 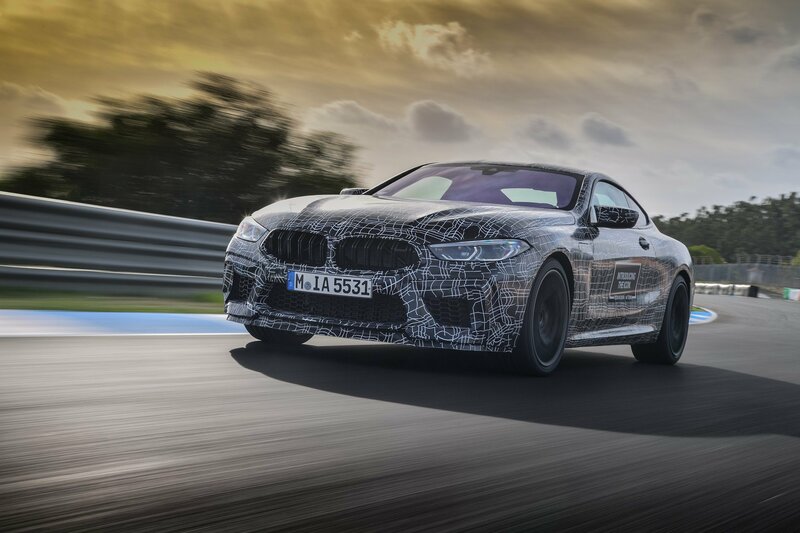 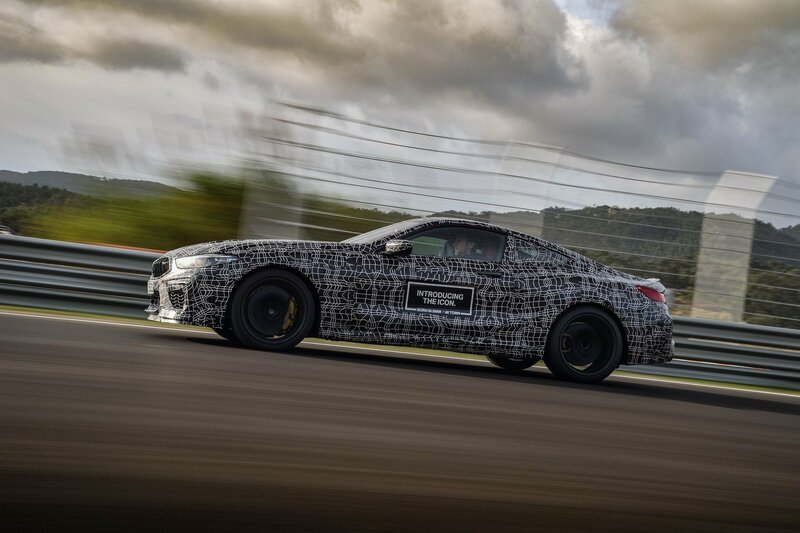 As aforementioned, the new model will be more lightweight than the newly-unveiled 8-Series range (M850i particularly), using more M Components Parts which have already been proven effective on that matter. 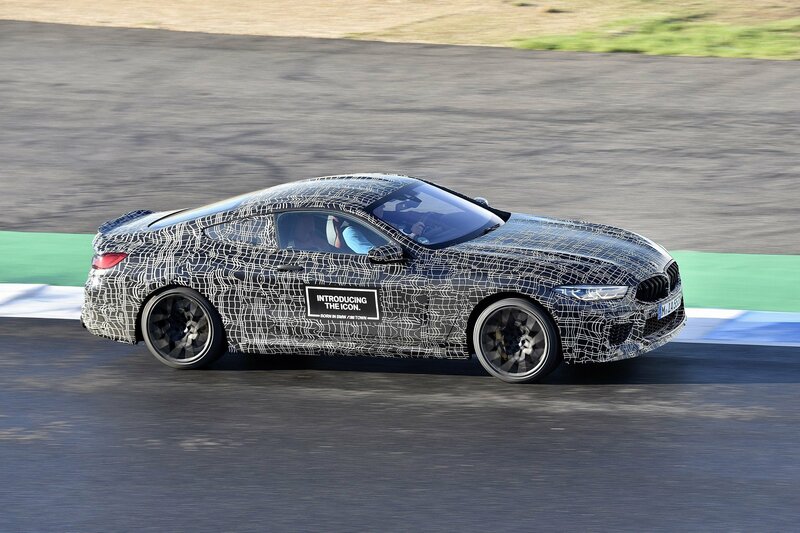 As for official unveiling, rumors state that we might see the BMW M8 Coupe in its full flash at the 2019 Geneva Motors Show, with deliveries to start towards the third quarter of the year. 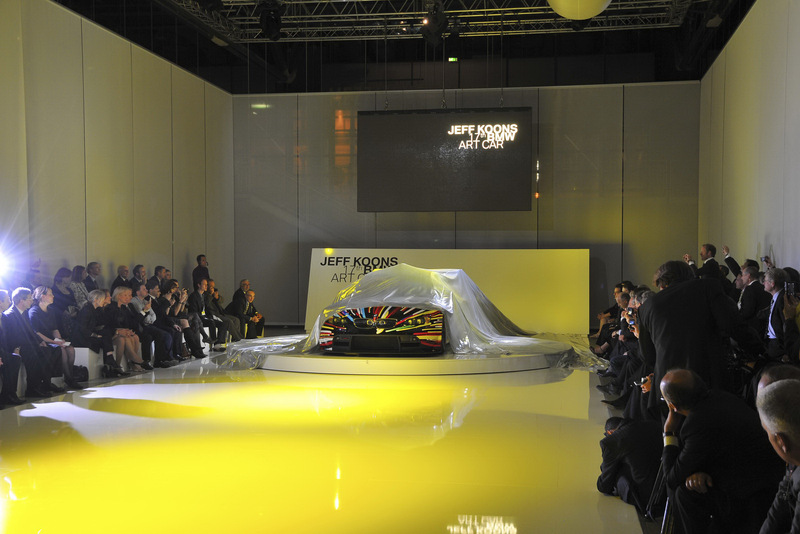 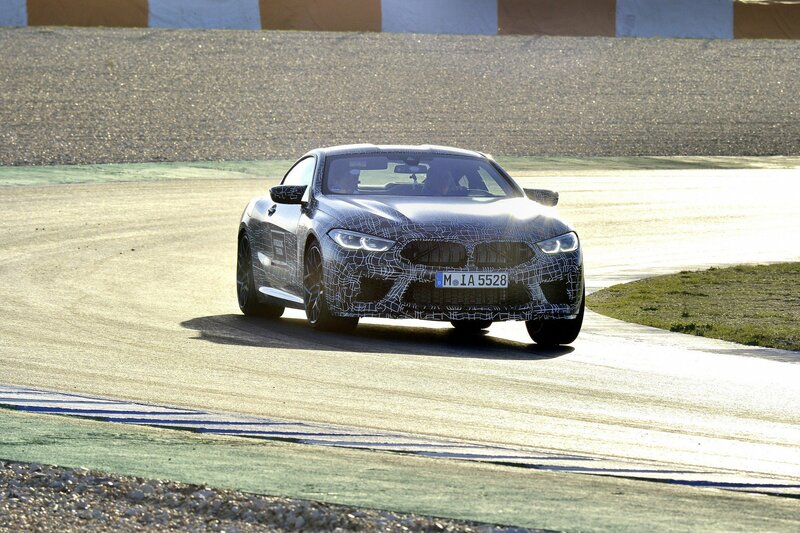 It will be shortly followed by the M8 Convertible and M8 Gran Coupe. 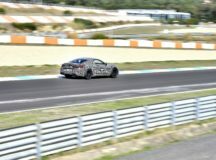 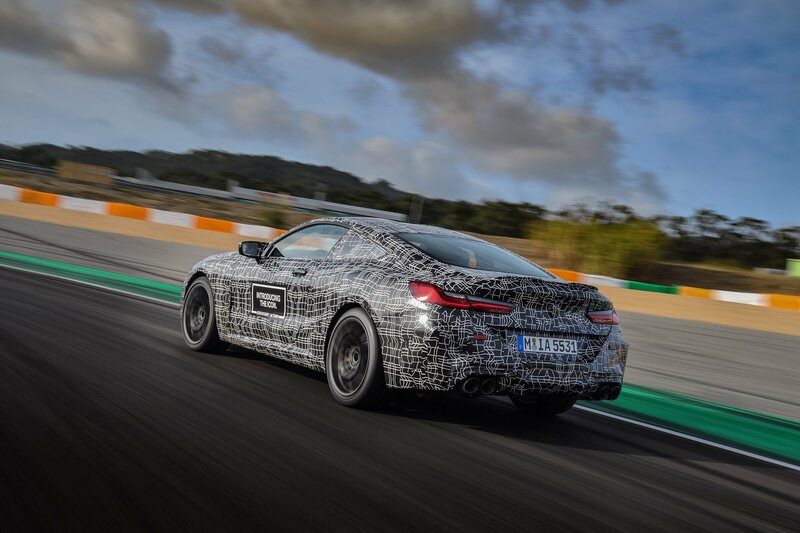 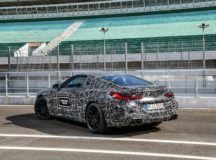 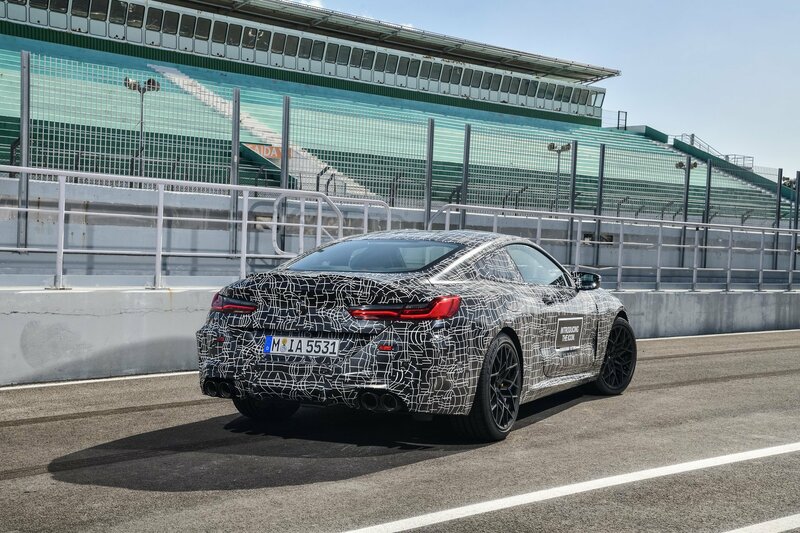 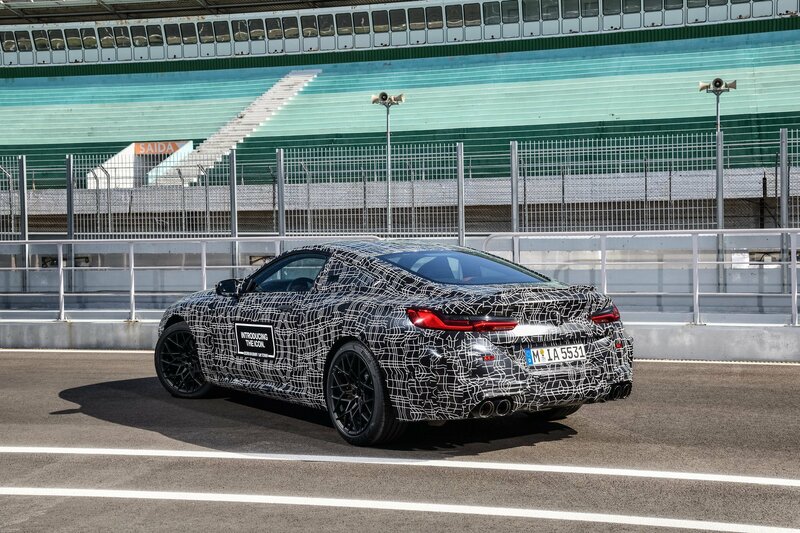 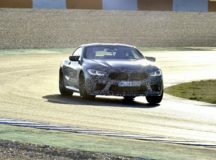 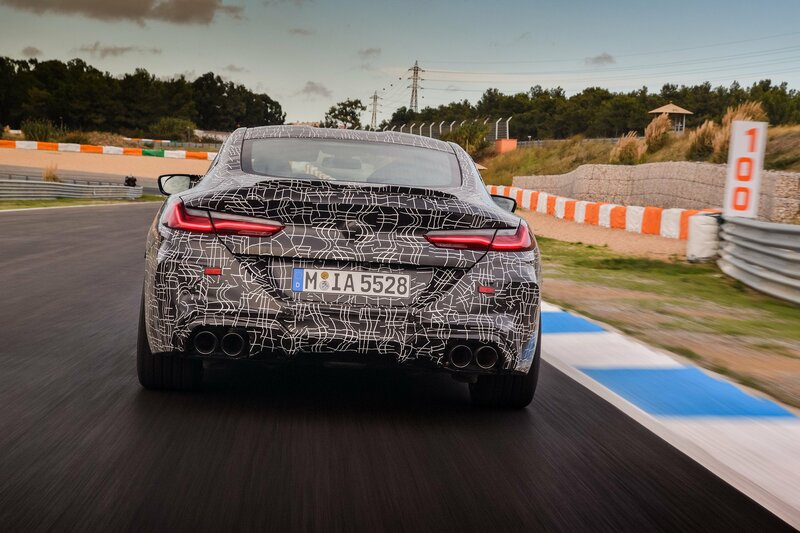 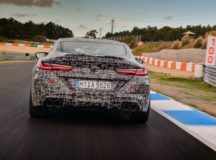 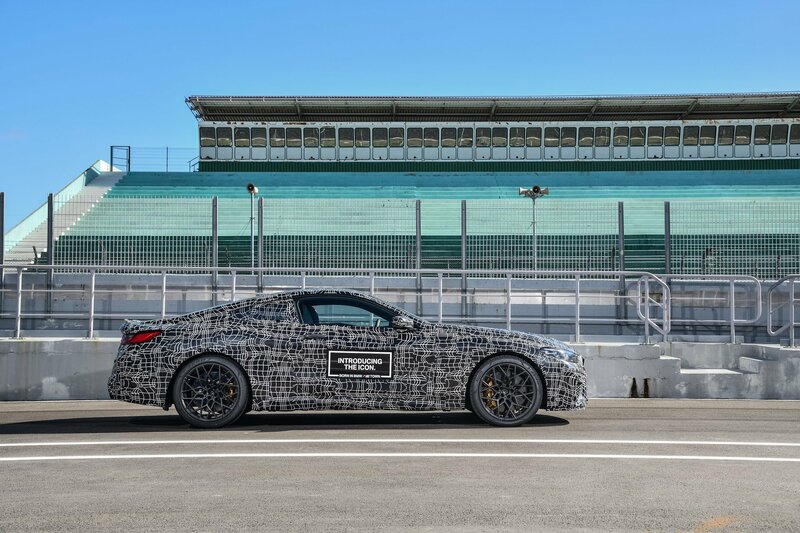 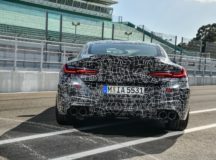 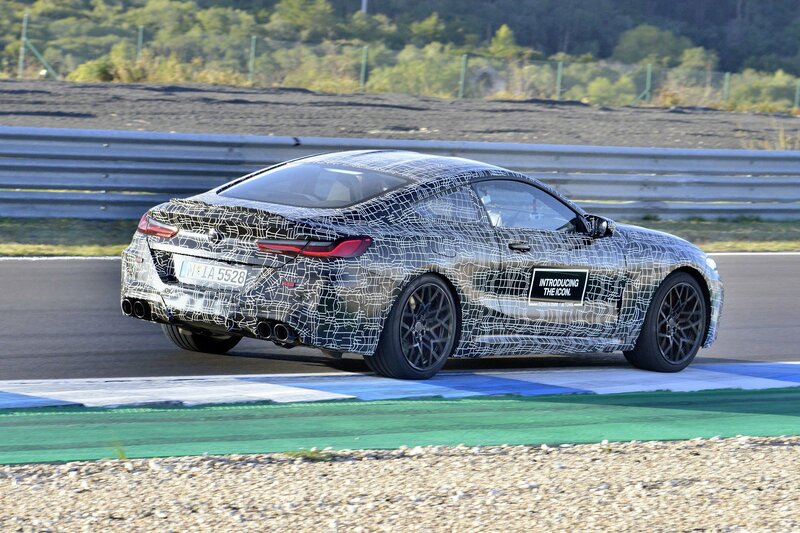 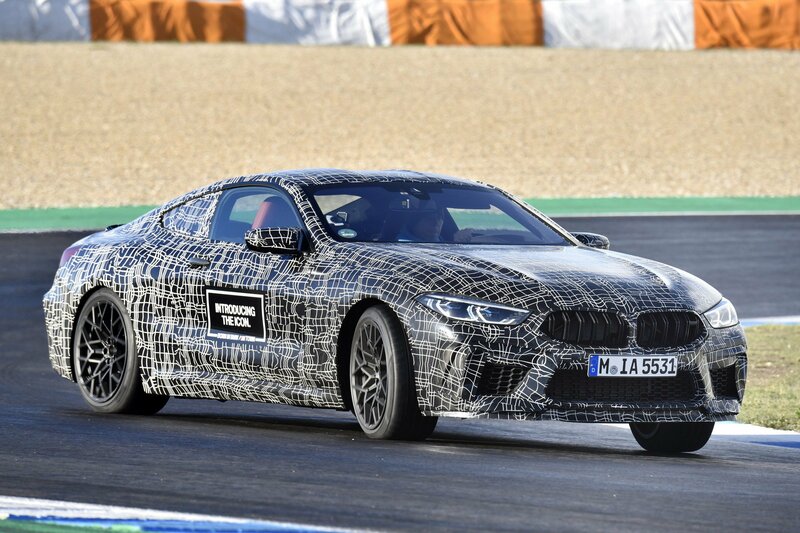 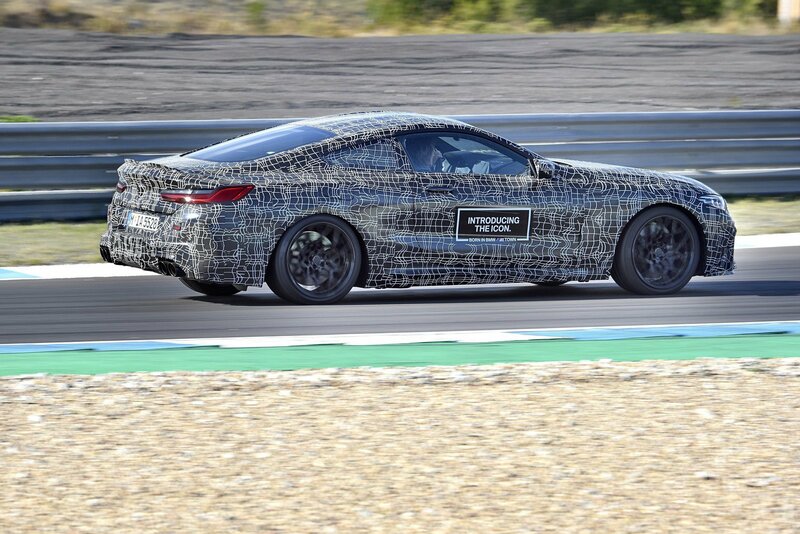 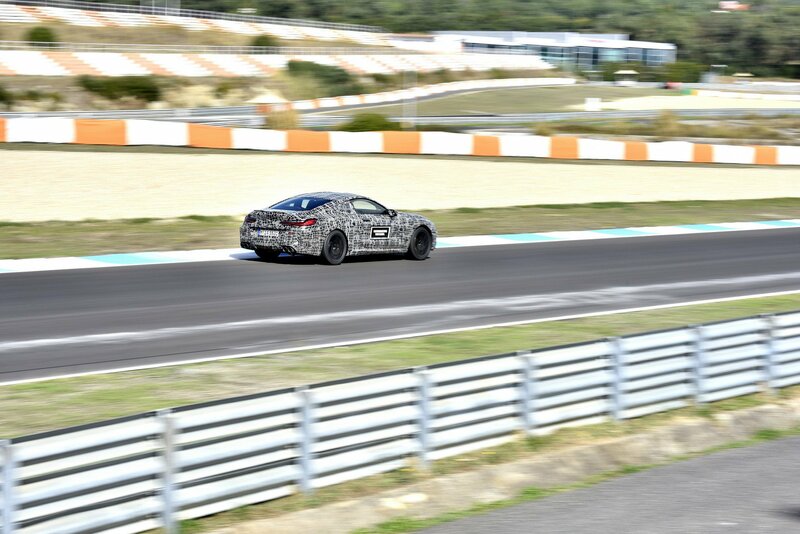 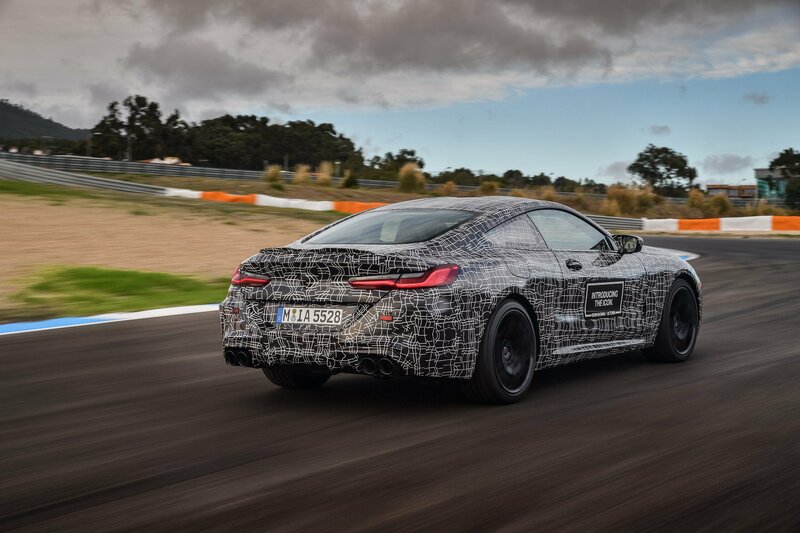 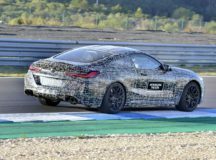 Until further news emerge, feel free to admire the new BMW M8 Coupe in the spy shots below!